A few years back I wrote a short article for my birthday that shared 36 things I’d learned in my 36th year. I’m going to go a little bit deeper for my birthday this year and share a couple of things that really stuck with me this year. The last few years before this one were what I consider years of consolidation for me. I was focused more inwards than outwards, finishing my education and learning the lessons of a first time dad. This year was very different. I was standing alone for the first time in a long time and I was surprised to once again the energy that comes from knowing that there is no one to blame but yourself if you aren’t getting what you want out of life. This was a year of expansive growth. A few weeks after my birthday last year I elected to change jobs and companies after 17 years of growth in one place. I moved from the world of insurance to the world of staffing effectively. This change effectively sacrificed the expertise I had built up related to the insurance industry. At my new company I was no longer able to deliver value as a SME. My success was totally dependent on my ability to learn, adapt and generate results through my personal mix of personality and experience. It was exciting to say the least. 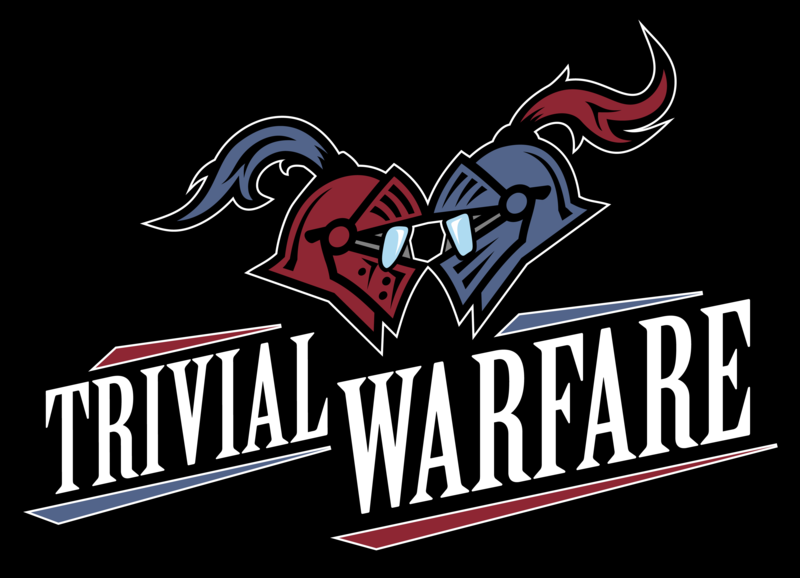 A couple of months later I started Trivial Warfare, the podcast that defined much of my year. Along with my best friend Chris I committed to recording, editing and producing a weekly trivia show. I didn’t worry much about how successful it would be. Instead I enjoyed the chance to share something that I love with people. As the year moved forward the type A personality that I try to keep hidden behind the scenes took over and pushed me to learn the craft so that we had a chance to be as good as we could be. I ended up going to a couple of conferences, meeting a ton of great people and stretching myself in ways that I didn’t realize I could stretch. Sitting here now I easily self-identify as a podcaster even though it’s not my source of income. I’ve gotten so much out of it that it would be silly to pretend otherwise. With that in mind, here are the four biggest lessons that I’ve learned and experienced personally this year. Life and success really do boil down to a numbers game. I was at New Media Expo in Las Vegas back in April when I heard for the first time. It was part of a presentation by Jordan Harbinger from The Art of Charm. He was talking about how much failure is a part of success and challenged us to determine if were willing to fail and fail again in order to succeed. I’ve heard variations on this theme before but it was different this time. I was in a place where I could apply it quickly and I did. I introduced myself to over 200 different people in that short period of time. Here we are 6 months later there are around 5 people that I keep in touch with and 2 or 3 that have become really good friends. Was it worth going through 200 uncomfortable situations to make 2 or 3 good friends? Absolutely. 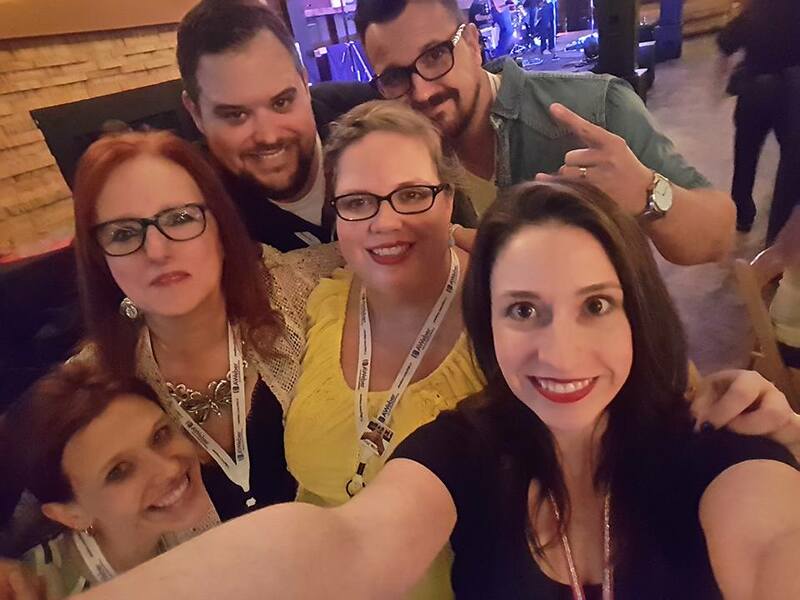 I’ve described the podcasting community to people as a group of friends that have been waiting to meet you. That’s exactly how it has felt. Don’t get me wrong. I’m not saying that everything is unicorns and rainbows. But what I found as I extended myself and merged with this existing community is that there were people there for me. It’s not going to be everybody, it might not even be a big group. But if you extend yourself and put yourself out there you will find your tribe. In fact, you might be the glue that brings the tribe together. It really makes me wonder how many great friends I’ve missed out on over the course of my life because I didn’t make it a point to engage. Now, as I look forward to my 3rd conference this year in a couple of weeks I know that I already have friends waiting for me. Both the group that I already know and the ones I haven’t met yet. Both of the previous points are dependent on this one. They only way they work is to get out and do things. It’s important for the introvert in me to point out that this doesn’t mean doing things alone. It means engaging in things that are bigger than you are and finding out what you have in common with people who are engaged in the same thing. It is easy and safe to live a quiet, personal life. You can live your whole life like that and not bother anybody. But if you want to do something special, if you want to achieve something great then you’ve got to be willing to sacrifice your safety and comfort and get out to do something. This activity will make you eligible for all the amazing things that only happen to people are willing to truly live life rather than sit back and watch the time go by. This is the most recent lesson that I learned this year and I want to be sure that it sticks with me. I was trying to drop off my rental car at the airport in Toronto the other day. I didn’t look at the map but I knew generally where I needed to be. I got in the area and drove right past the garage where I needed to be. There was no way to turn it. I backtracked to see if I missed it. Nope. I circled the entire area and still couldn’t find a way in. I wasted an hour trying to find my way in. Oddly enough, there were signs that showed the way to go, but the stupid things all pointed away from the airport. They were obviously wrong so I ignored them. Eventually in frustration and anger I decided to follow the signs just to prove how stupid they were so I could get back to searching for a way in. The sign put me on a road heading in the opposite direction of where I needed to go. And then about a half mile out the road looped and turned back in on itself. It was the way in. I thought I knew better than the signs that were pointing in what looked to be the wrong direction. But I didn’t have all of the information that I needed to succeed. Life is like that sometimes and my close friends know that I’m hard-headed just like that most of the time. It’s good to remind myself that I don’t know everything and that sometimes I just need to follow the signs no matter how wrong they look. I was rereading Harry Potter: the Order of the Phoenix recently when a scene made an impression on me in a way that it hadn’t before. It was the scene where Harry was able to see Snape’s memories of getting humiliated by Harry’s father and god-father when they were fifteen year olds in school. In the story the scene impacted Harry profoundly. It made him question his unwavering faith in the goodness of his idols and better understand Snape’s experience. This reached me in a new way because I’ve become a father of my own little boy since the last time that I read the book. I thought about what Sebastian might see if he could view my life as a fifteen year old in school. What if the scene was of my worst moment from the viewpoint of someone who had reason to hate me? That’s an ugly little thought isn’t it? The problems surrounding me as a teenager were as numerous as the stars in the sky on a country night. I can scarcely remember a moment that I could point to and use an example of the life I want him to experience. Frankly, it didn’t get much better over time. Littered throughout the first 25 years of my life are situations and examples that I don’t want my son to have to deal with. It’s interesting how far removed Sebastian will be from that. He was born when I was 36, 11 years after I started making significant strides towards maturity. The confident and capable person that he will experience as I raise him shares very little in common with the person I was before growing up. That’s what got me thinking. I know I’m not the only one with a past that I’m not proud of that is working towards much better future. But how does that impact our kids? Most of us don’t want to talk much about our embarrassing pasts, least of all to the child that we want looking up to us as they grow older. But maybe that’s just what they need. I feel that quite a lot of the angst and anger that seems to come naturally from the teenage years has its roots in feeling misunderstood and frustrated. How much more meaningful would our advice be if our kids understood where we are really coming from. If they see that we have actually walked down these paths before and have meaningful advice for them based on experience. 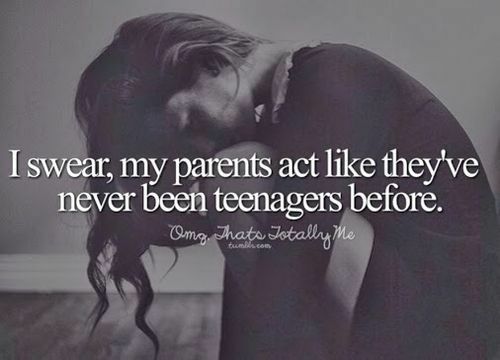 It’s very difficult for a teen to receive that advice from a boring old parent who doesn’t know what it’s like to go through the things that they are going through. I wager that it’s much easier for them to receive if its coming from a parent who can show that they empathize based on experience. As I work on being the father that I want to be I hope that this lesson stays with me. There will come a point when he’s 15 and I’m 51 and he will be engaging in behavior that I dislike. I hope that I can still relate to my past and relay my experiences at that point into a meaningful tapestry of experience that he can relate to even if he doesn’t agree with what I’m saying.